HOOTT is one of the free dating apps that makes meeting new people and finding new friends fun and easy! 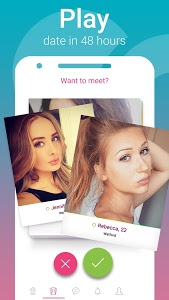 If you are looking to make new friends, meet new people or even fall in love, HOOTT free dating app is the perfect choice for you! 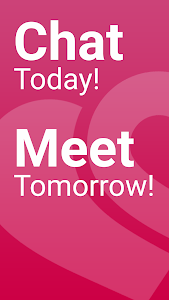 Meeting new people is a few steps away, simply start chatting and enjoy your HOOTT experience. 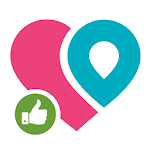 HOOTT free Dating App is designed to make communication simple and meeting new people nearby fun! Try HOOTT free Dating and Chat app now! Single ?, lonely or simply looking for next best dating ? and chat app ?? HOOTT is your choice if you are looking to meet new people, make new friends and chat free ?. 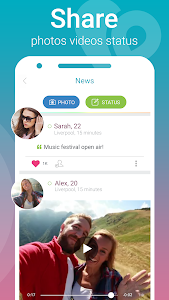 Update now and enjoy HOOTT free dating app! ? Similar to "HOOTT - Find Chat and Meet"